AISD will loan for one (1) meal for all grade levels. The construction of the school district's first cafeteria was approved by the school board in 1944. It was soon constructed northwest of the school district's warehouse which was originally the grammar school. As student enrollment grew over the years, eight other cafeterias were built and today five cafeterias are serving breakfast and lunch to students and staff each school day. The food service MISSION is to serve hot, nutritious and attractive meals to students and staff in an atmosphere of efficiency, cleanliness and friendliness. 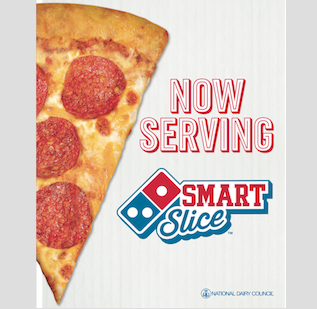 Dominos Pizza will now be served at the High School and Middle School snack bars daily and once monthly at all of the cafeteria lunch lines.